It wasn’t too long ago when sharing a place in the Inner West meant you’d be guaranteed cheap digs. However, gentrification and interest in the area in recent years has seen things change drastically. Data from Flatmates.com.au showed private room rents in Tempe alone grew by 38% between 2014 and 2016, while suburbs such as Lewisham, St Peters and Annandale grew by 19%. Unfortunately, if you’re looking for something around the $250 per week mark, you can almost forget about the likes of Newtown, Camperdown or Glebe where average room prices have soared well above $300 per week. Understandably, this news may turn you off your smashed avo on toast— perhaps even cause you to curse under your breath at the ‘boomers’ or hipsters for the hikes in rent. But, not all is lost. 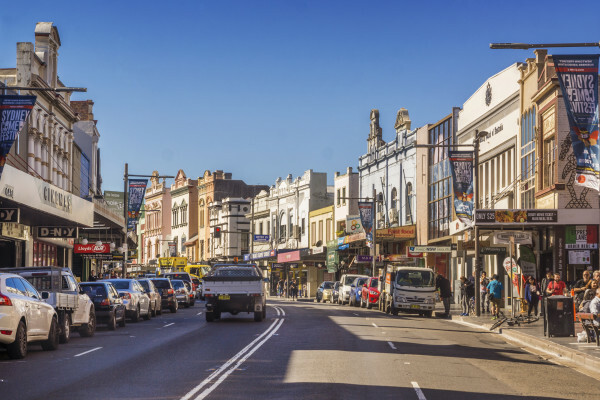 There were still 13 Inner West suburbs where average room rents remained under $260 per week in the last six months— which could be considered an absolute bargain for Sydney.